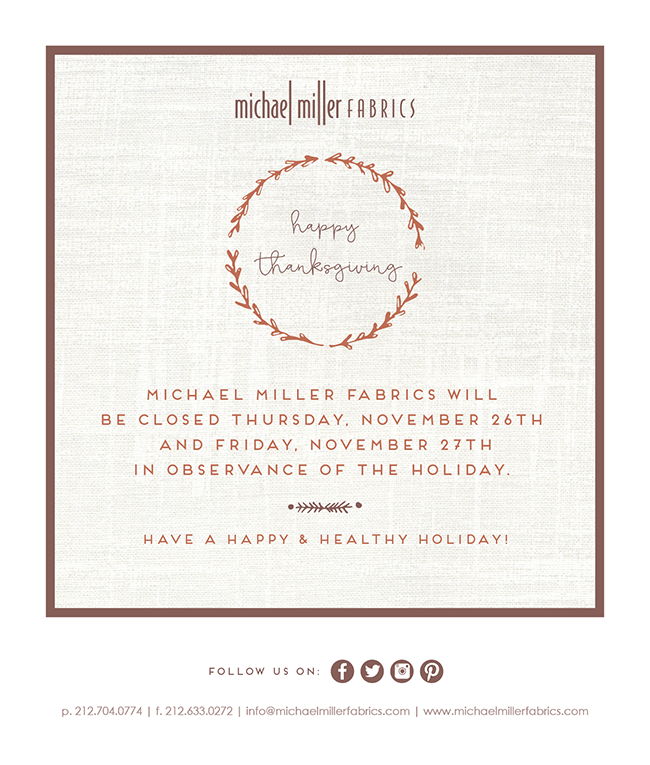 making it fun: Happy Thanksgiving from Michael Miller! Congratulations for giving your employees the gift of time with their families. Well done!